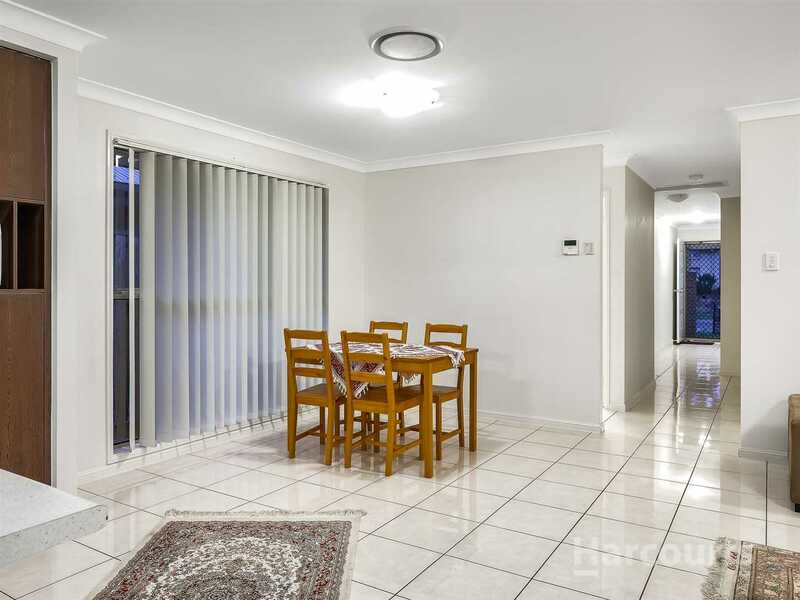 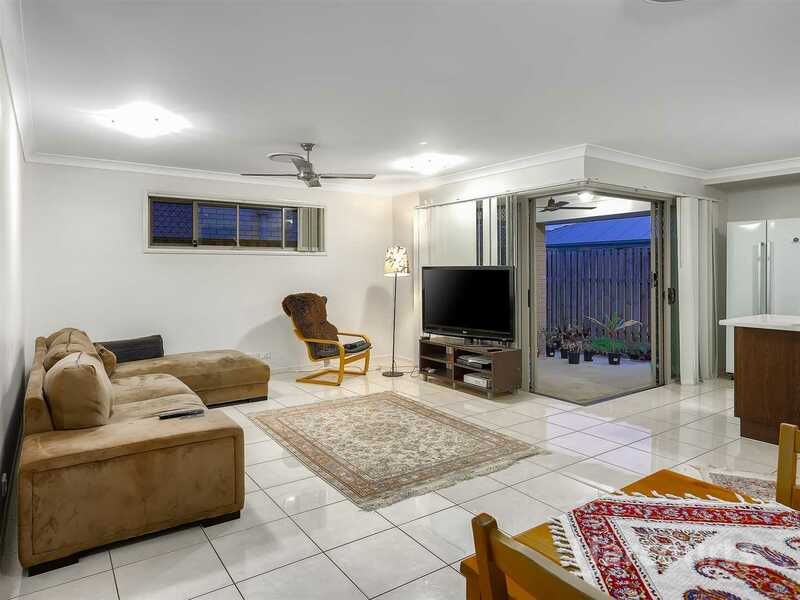 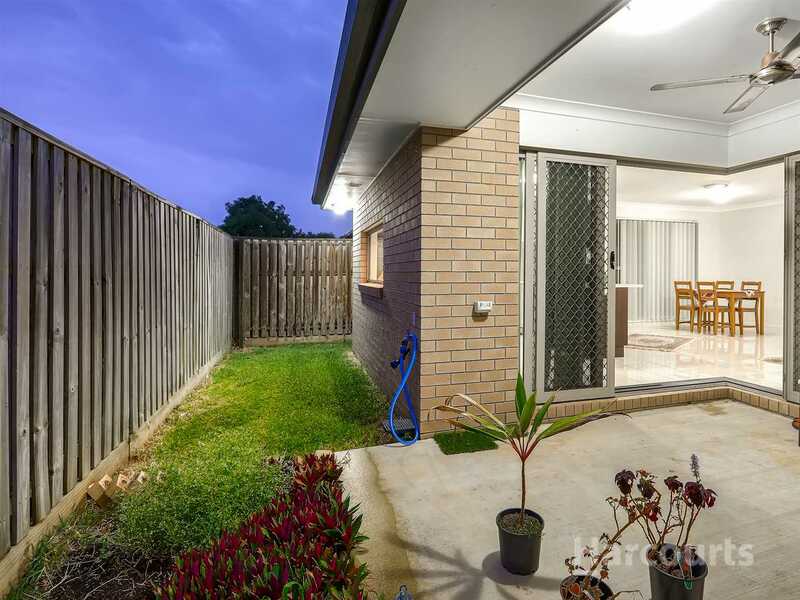 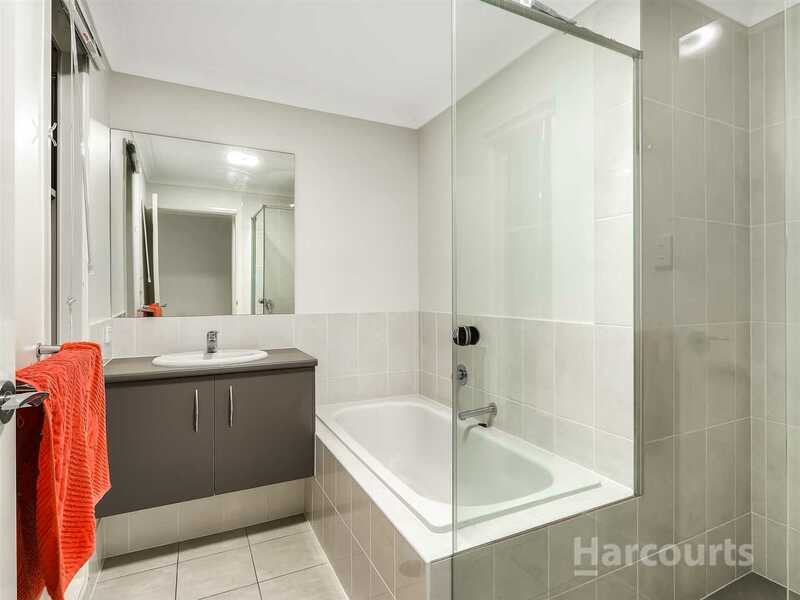 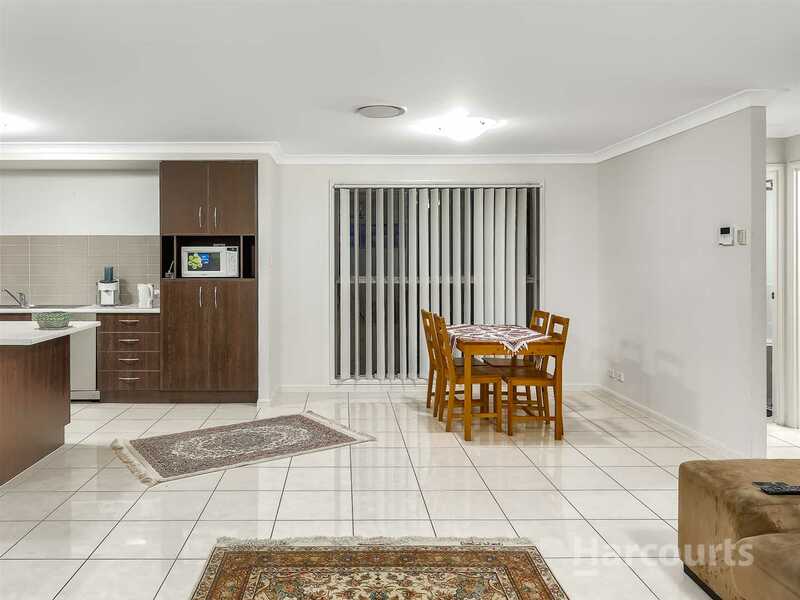 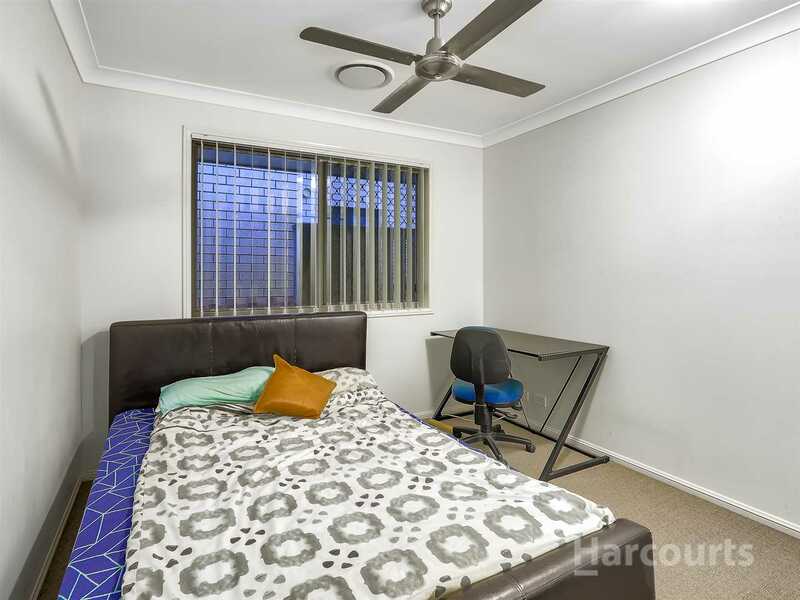 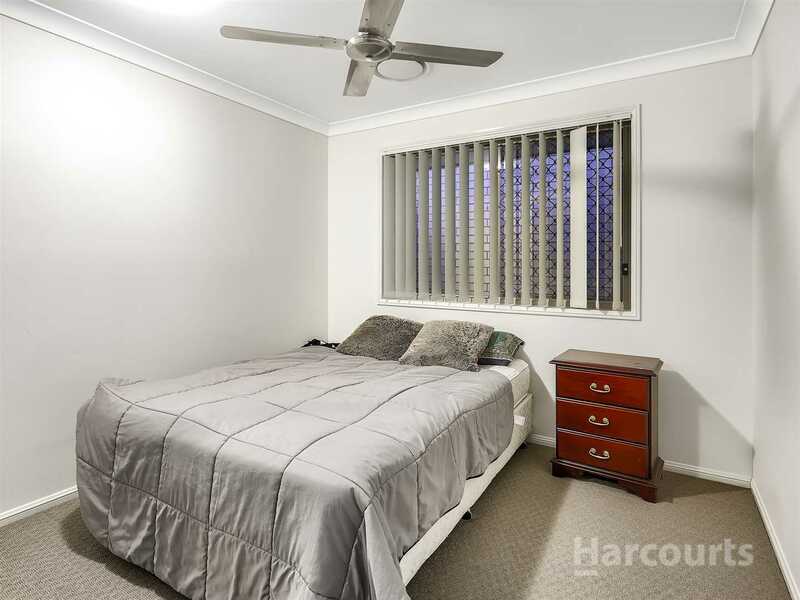 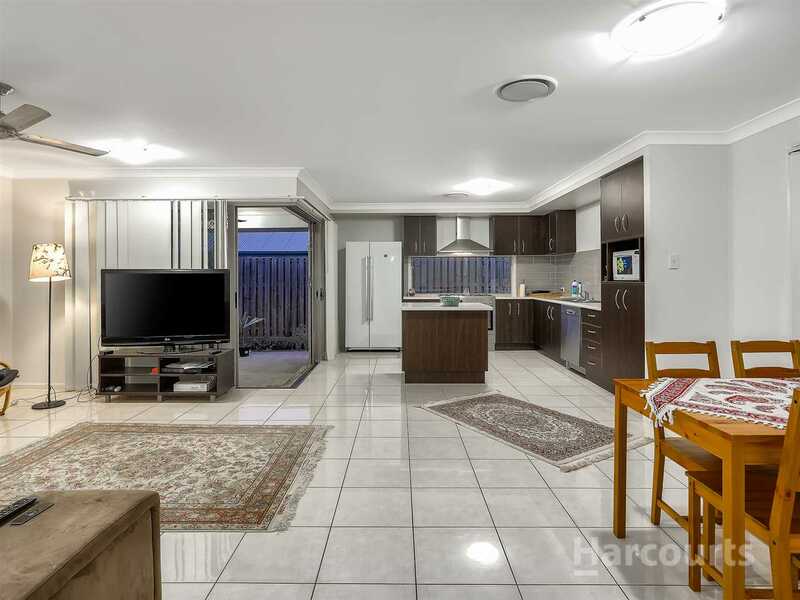 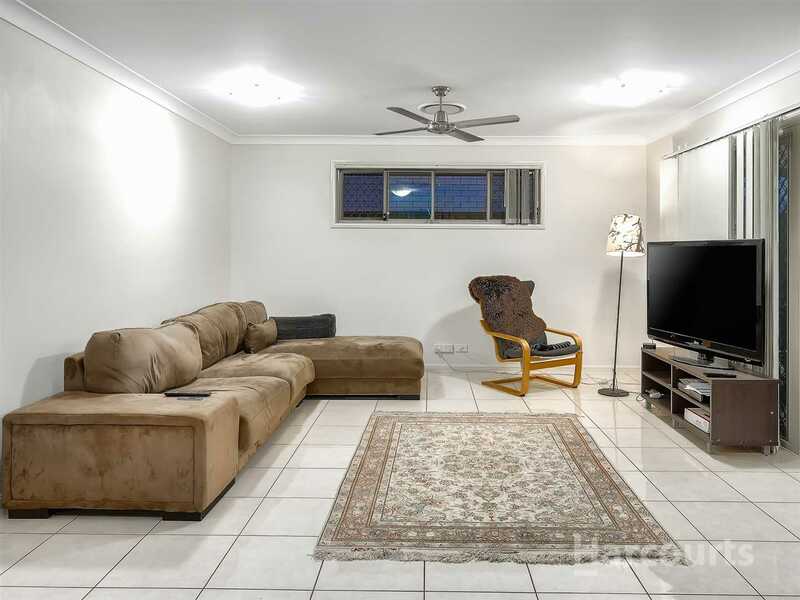 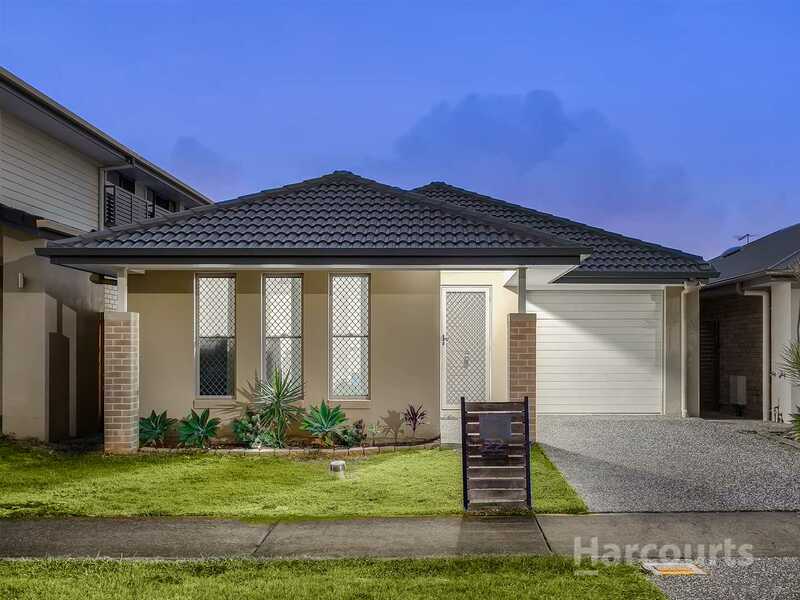 Located in a quiet pocket of Fitzgibbon, this 3 bedroom home ticks all the boxes. 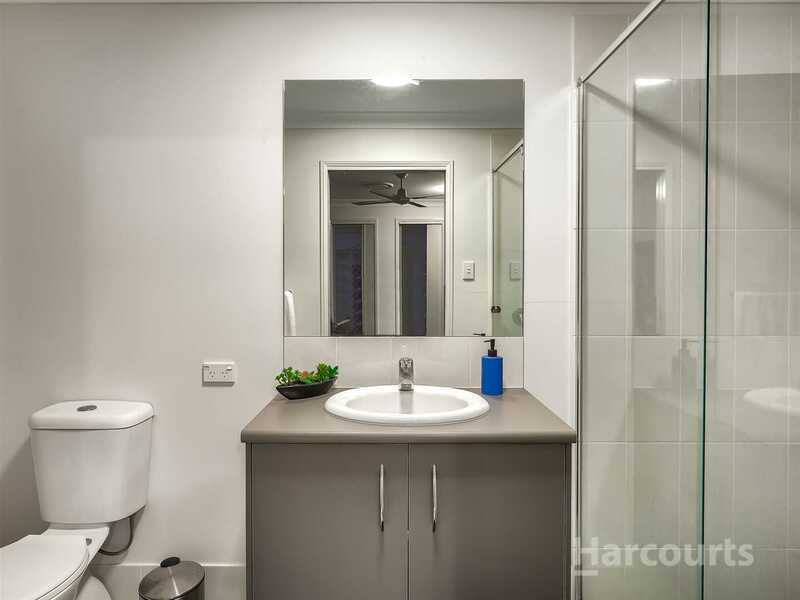 It is ready to move in straight away for you to enjoy a low maintenance lifestyle and is located within walking distance to the newly opened "Nest" featuring an abundance of shops including, café & bakery, liquor store, convenience store, doctors and plenty more! 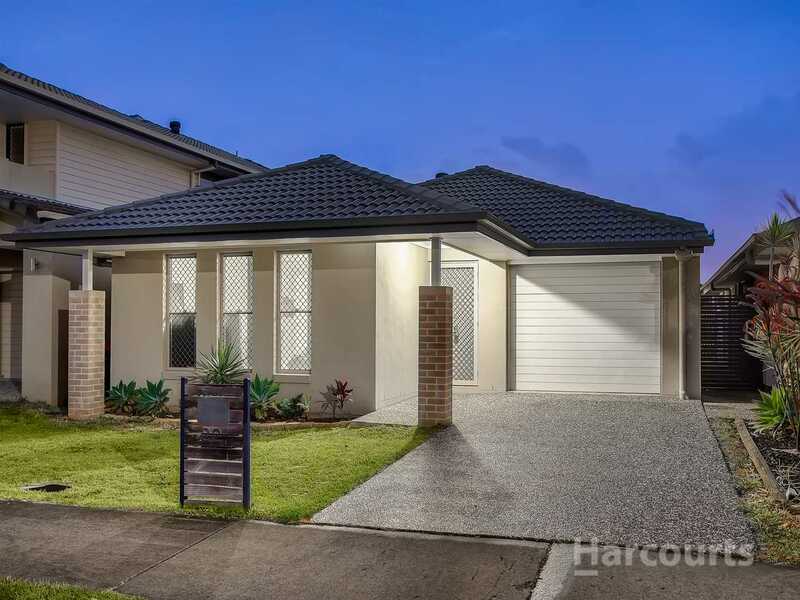 This home features all modern creature comforts a modern family could hope for, with a spacious open plan layout. 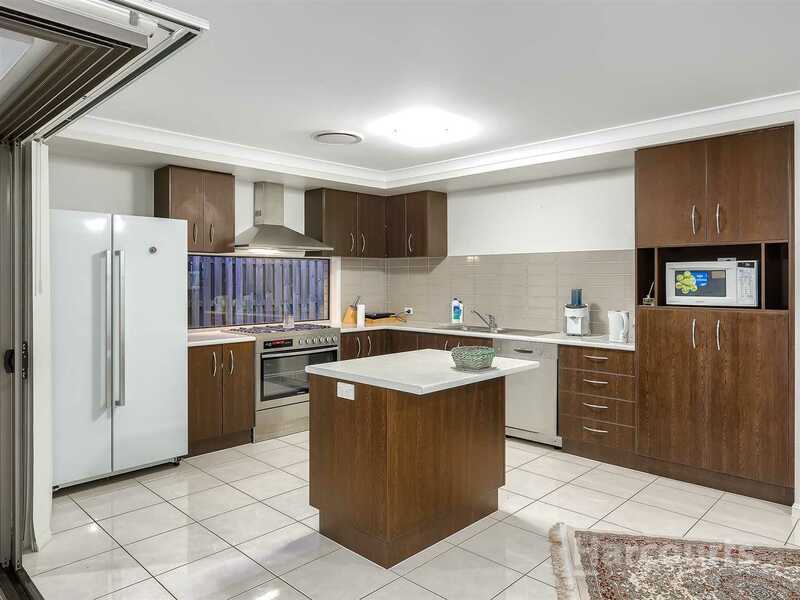 The hub of the home is centred around the gourmet kitchen which comes complete with a stainless steel 5 burner gas stove and double oven, extra spacious benchtops and plenty of cupboard space. 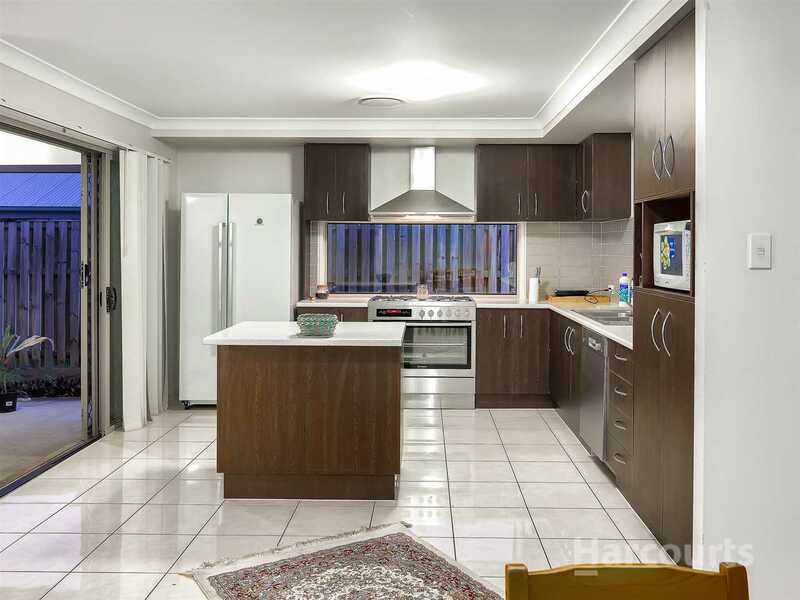 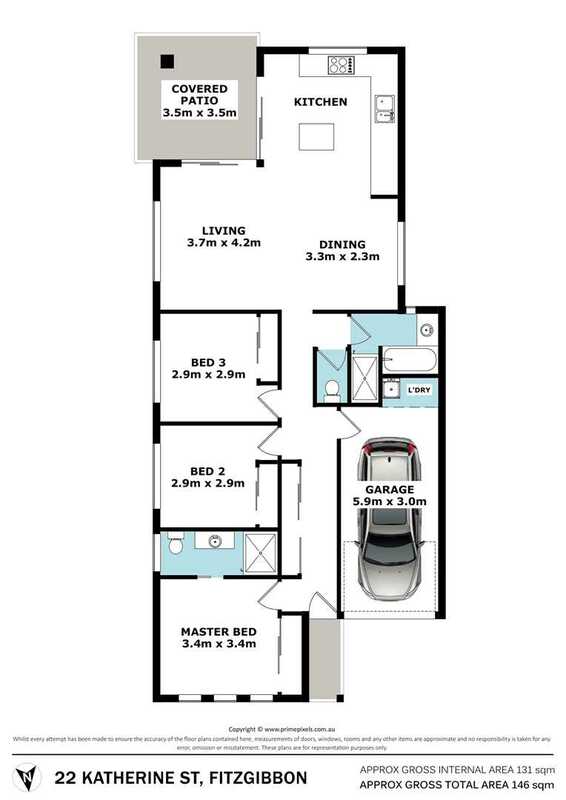 Off the kitchen is the tiled, open plan living and dining area and not to mention ducted A/c throughout to keep you comfortable all year round. 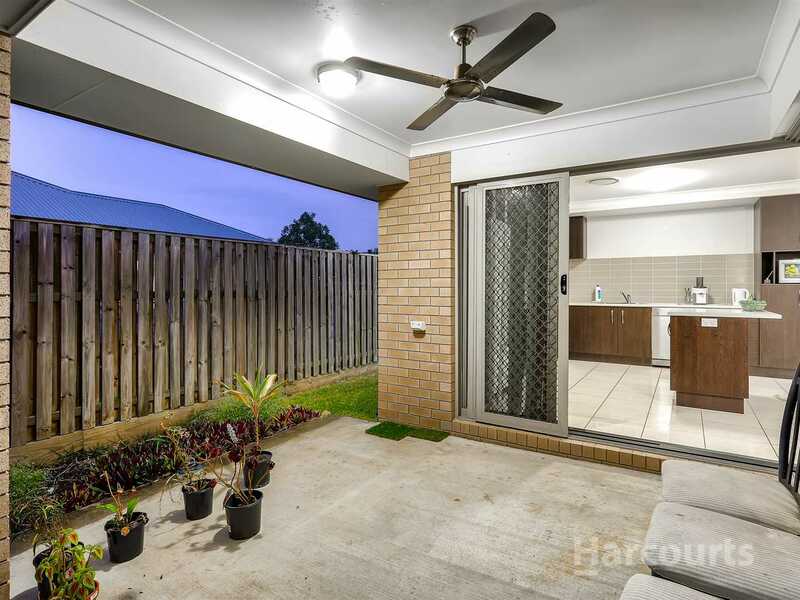 Whether you're looking to entertain in the alfresco area of just sit and relax in your surroundings, or be able to walk to the local coffee shop every morning, this home caters for all !